Get Ready For A Weekend Full Of Art, Music, Food And Wine at the Fall Festival Of The Arts In Troutdale! Get Ready For A Weekend Full Of Art, Music, Food And Wine! It’s time for the 3rd Annual Fall Festival of The Arts. Held at Glenn Otto Park, which is located by the beautiful Sandy River in Troutdale, Oregon! 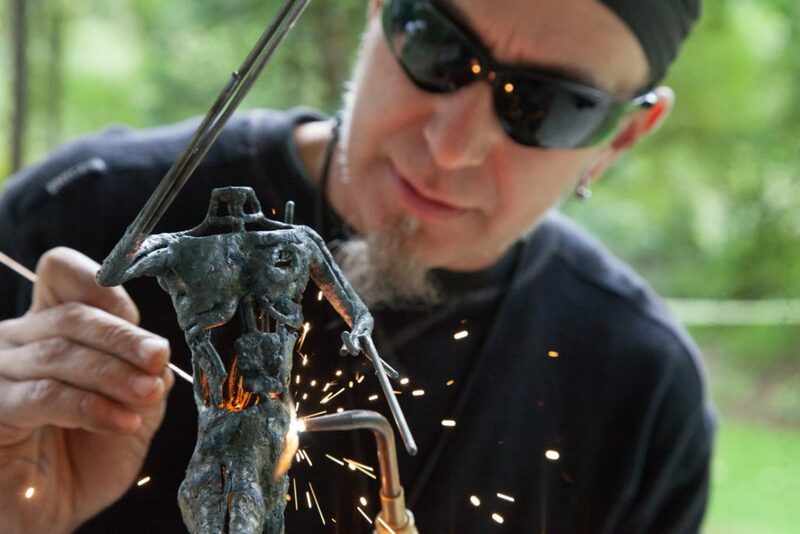 The festival brings artists, studios, workshops and galleries from in and around the region to showcase their work. The 2-day event is going to be held this weekend (September, 23-24). The festival is aimed to connect and support the communities of artists and studios which are thriving in this beautiful area of our state. With the aim to spread awareness of the West Columbia Gorge as a destination for fine arts, this annual event has been rising in popularity with each passing year. The event starts this Saturday from 10:30 AM to 5:00 PM and will be continued on through Sunday from 10:30 AM to 4:00 PM. The artists performing at the event are selected by a jury, and their work will be on display and for sale inside the Sam Cox Building within the park. Music, Food, Wine and lot more! 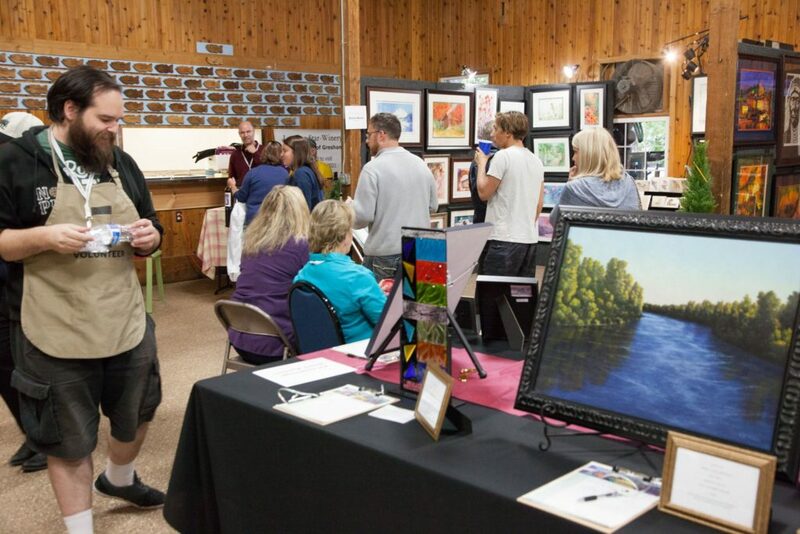 The Annual Fall Festival of The Arts is not just about arts. It brings along an amazing blend of music, food, some of the most beautiful wines and lot more. You can check out more about what to expect in terms of all this by going to their official website here . And, the entry is FREE! The best thing about the event is that you can be part of the merriment without having to pay an entrance fee. Yes, the entry to the 3rd Annual Fall Festival Of The Arts is absolutely free! The event is sponsored by West Columbia Gorge Chamber of Commerce with the specific aim of celebrating the art and culture of the regional community. As a matter of fact, over the past couple of years it has become one of the most important activities happening in the region to celebrate the community of Troutdale. Just in case you want to do more than just visit the event, there are plenty of opportunities to either volunteer for the event, or even sponsor the event as well. You can drop an email at machesic@yahoo.com if you want to volunteer to make this wonderful event more beautiful. For the past couple of years artists from near and far have been coming to participate in the event and showcase their talent. This year’s list of artists is bigger and better than ever. Just take a look at the list – and get to see who all is going to make it to the event this year. So, are you ready for an exciting weekend? 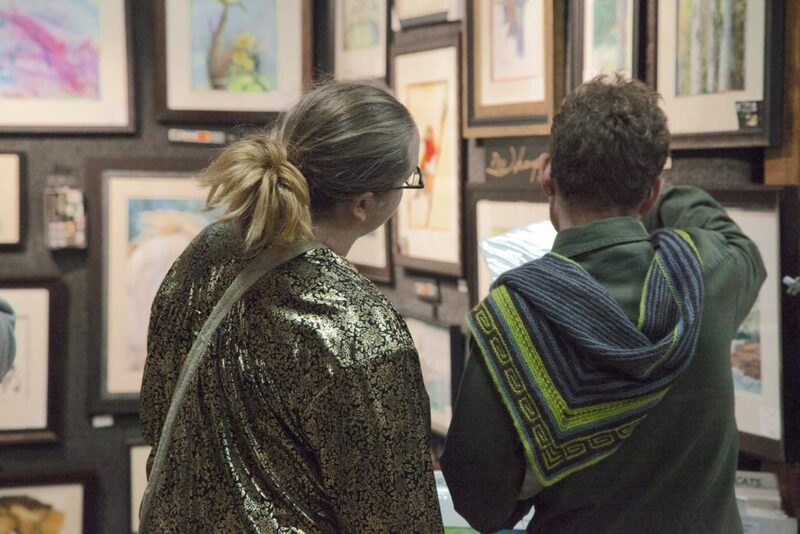 Whether you are an art lover or not, visiting the 3rd Annual Fall Festival of The Arts this Saturday and Sunday can be the perfect weekend getaway. Just plan your trip and brace yourself for an enticing and exciting weekend! The Science Factory – A Place that Engages, Excites and Inspires!